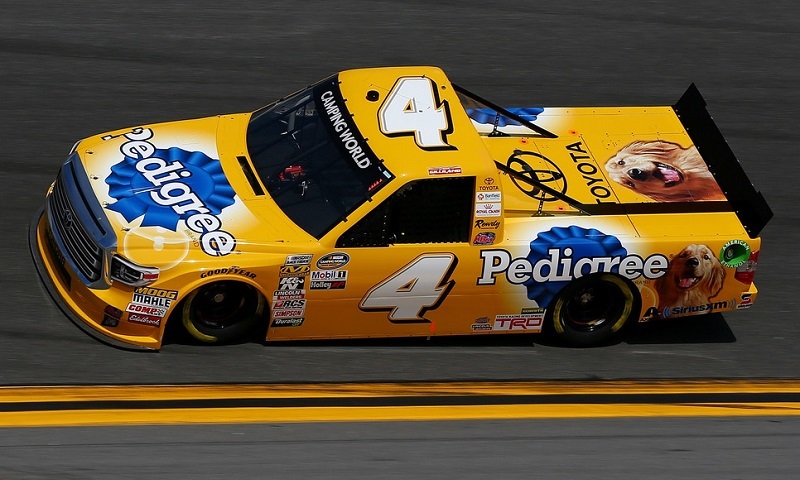 Eleven years after winning the pole for the Daytona 500, David Gilliland found himself atop qualifying at Daytona Int’l Speedway again, this time for the NASCAR Camping World Truck Series. 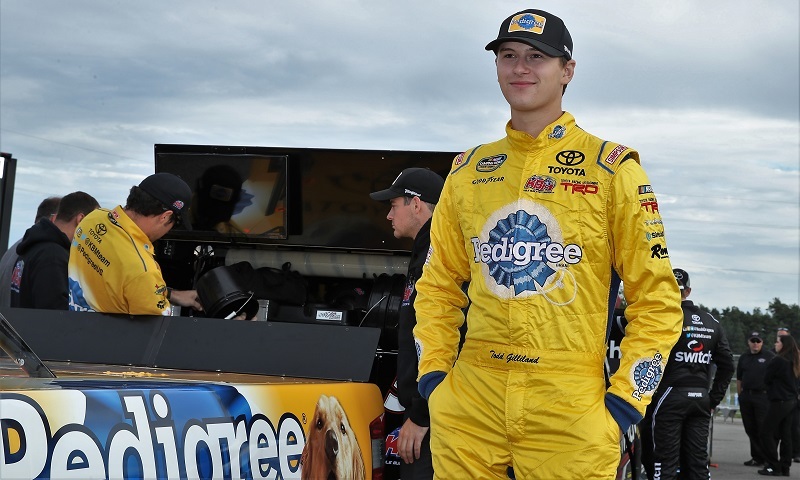 Kyle Busch Motorsports officials have announced that Todd Gilliland will drive the No. 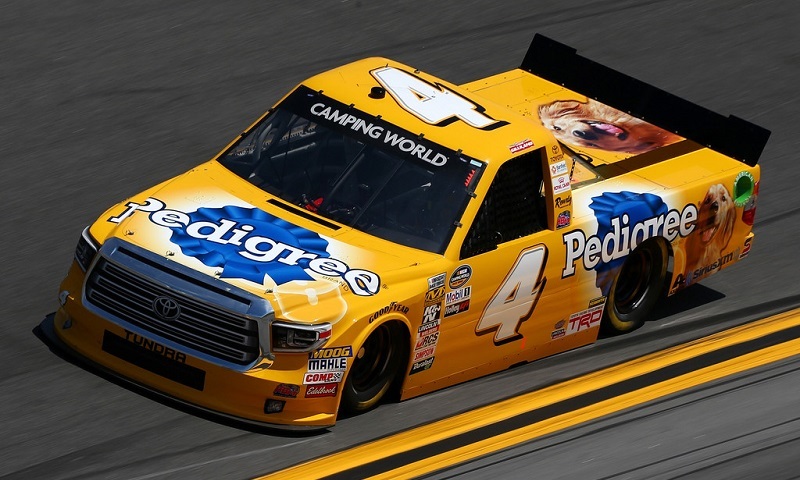 4 Tundra in 19 NASCAR Camping World Truck Series events this season, as he competes for Sunoco Rookie of the Year honors. 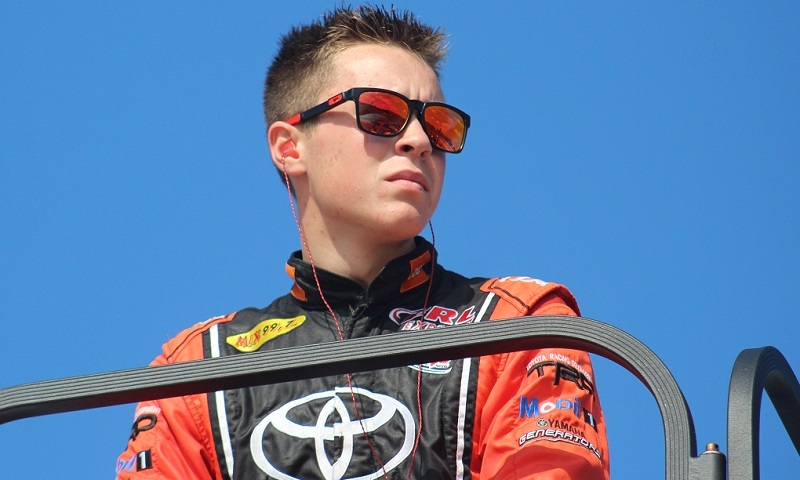 Sixteen-year-old Canadian Raphael Lessard is set to join Kyle Busch Motorsports for the 2018 racing season. 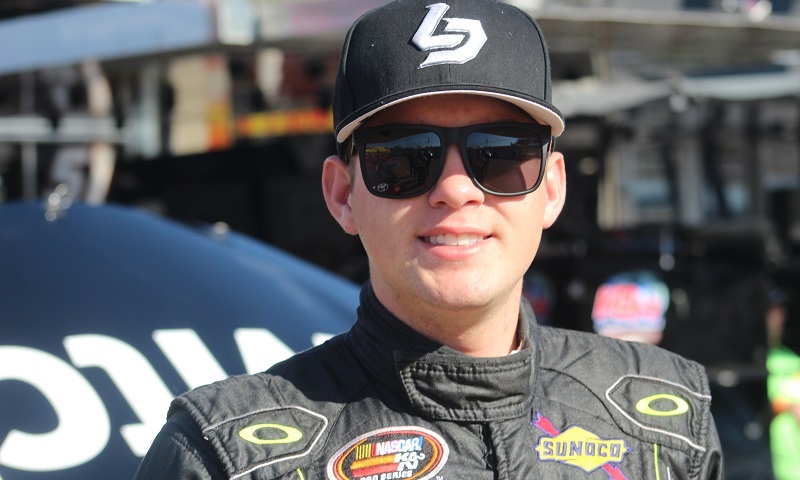 You’d think that trying to make the biggest short track race in the country for one of the most well-known teams in the business would be a stressful situation for most drivers, but Noah Gragson has a different approach going into this weekend’s 50th annual Snowball Derby. 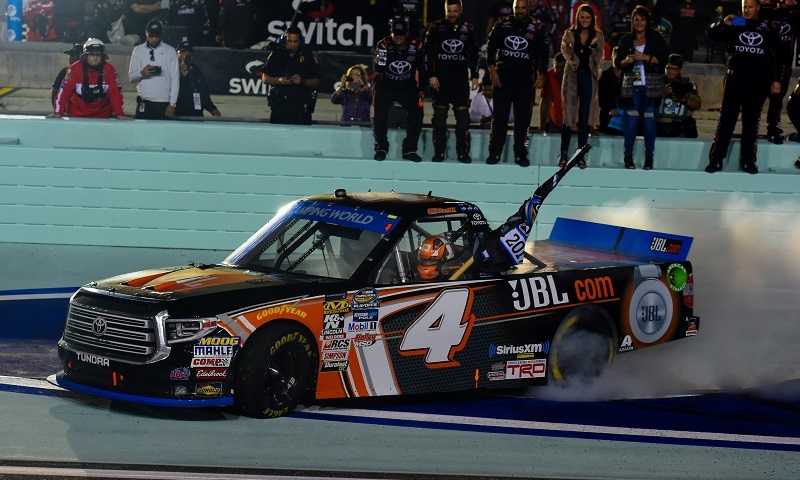 Chase Briscoe may have won the battle, but Christopher Bell claimed the war Friday night at Homestead-Miami Speedway as he captured his first NASCAR Camping World Truck Series championship. 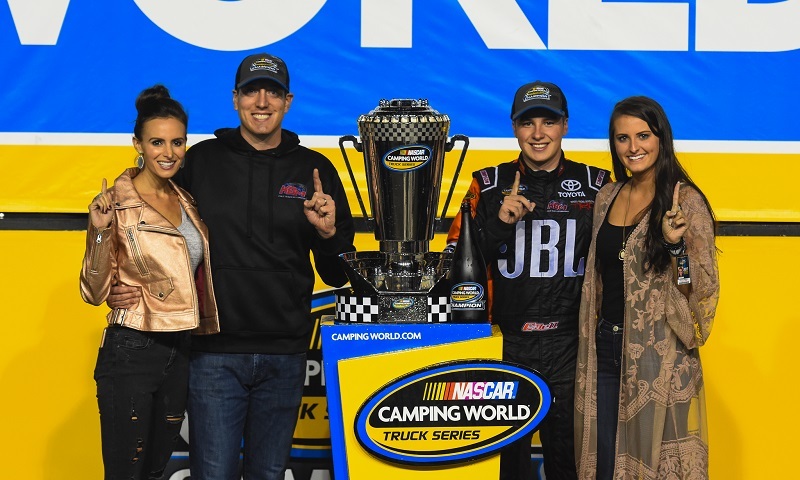 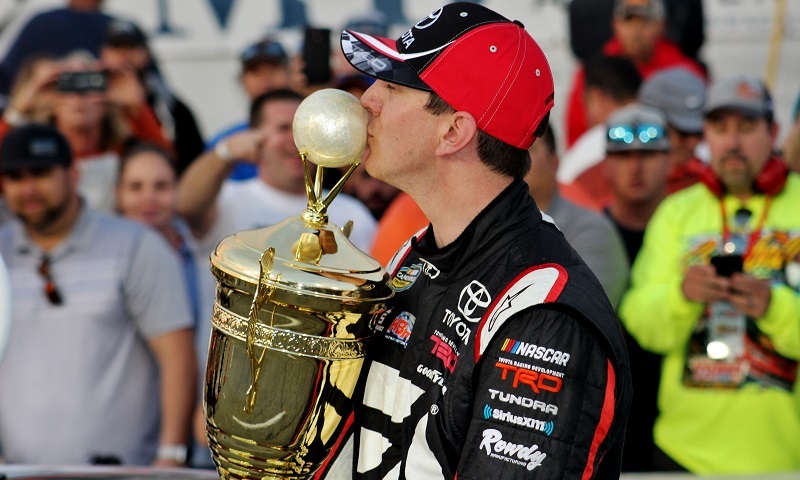 Kyle Busch looked like a proud parent on the championship stage Friday night at Homestead-Miami Speedway, and deservedly so after his driver Christopher Bell earned the NASCAR Camping World Truck Series championship. 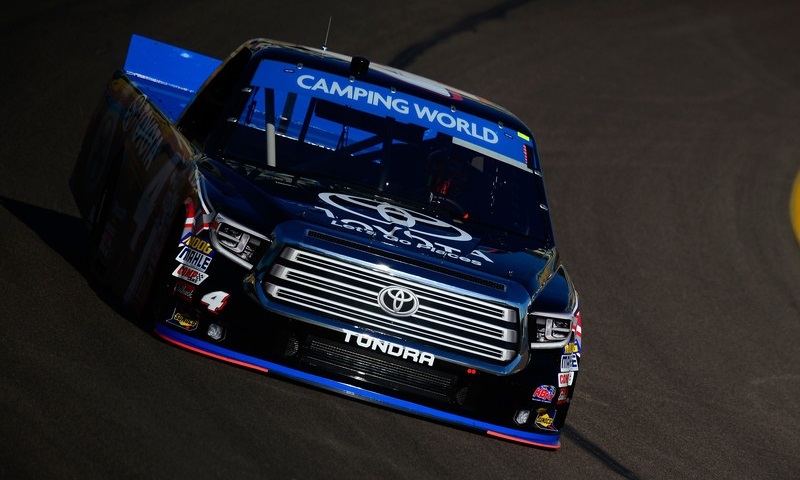 Christopher Bell completed a clean sweep of NASCAR Camping World Truck Series qualifying Friday afternoon at Phoenix Raceway to score the pole for the penultimate race of the season. 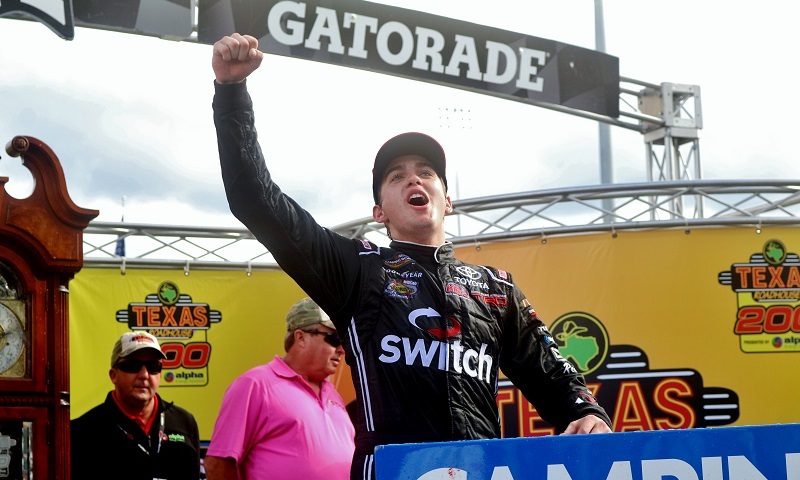 The rough and tumble nature of short track racing often lends itself by nature to surprise winners, and Saturday afternoon at Martinsville Speedway, Noah Gragson shocked the playoff field and broke down the door to victory lane. 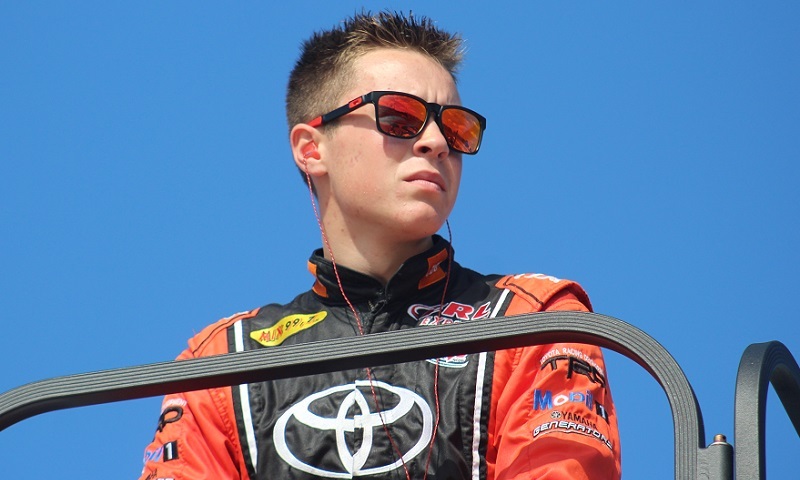 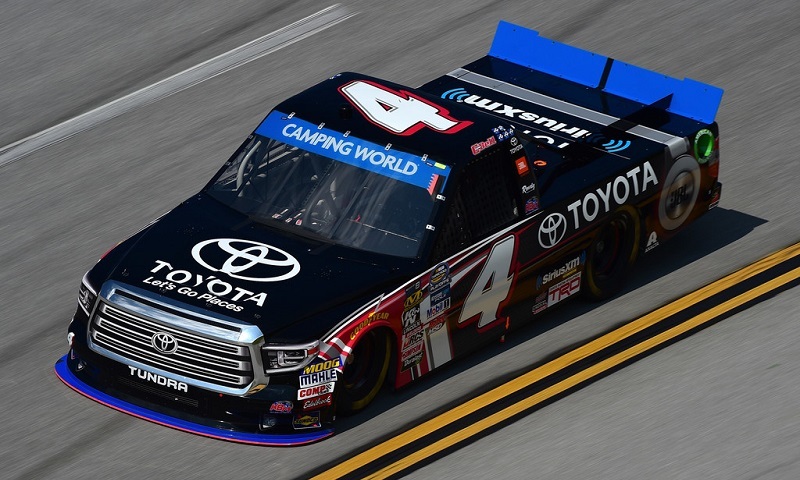 Christopher Bell swept both rounds of knockout qualifying at Talladega Superspeedway to notch his fourth-career NASCAR Camping World Truck Series pole on Saturday.